By opening its doors to students of every age in the 1870s, Dorchester Academy's first gift to freed slaves was the freedom of the "mind." The elderly sought this freedom as the key to their independence and survival and parents were excited that their young had an opportunity for a bright future. This "College of Liberty County," as it was called would become a bridge to the freedom of the "mind" to thousands of the citizens of southeast Georgia. This freedom of the "mind" at Dorchester nurtured unquestionable leadership that eventually challenged the illegal voting tests through education, enabling thousands of minorities to pass the test so they could vote. The work at Dorchester was recognized by many. In 1963, Dorchester would serve as the safe haven for America's foremost Civil Right's leaders Martin Luther King, Ralph Abernathy, Andrew Young, Fred Shuttlesworth, Joseph Lowery, Wyatt T. Walker and others. At Dorchester Academy, they were free to plan, train and strategize without fear of repercussion. As a result, Dorchester would serve as the center stage of the planning of the Birmingham movement, called "Project C," The sight of peaceful demonstrators being attacked by police dogs and fire hoses outraged the nation. As a result, this movement would win the first major desegregation settlement in Birmingham, Alabama and give momentum to the March on Washington where Dr. King gave his famous I have a Dream speech. Most importantly, it laid the groundwork for the passage of the Civil Rights Act of 1964. 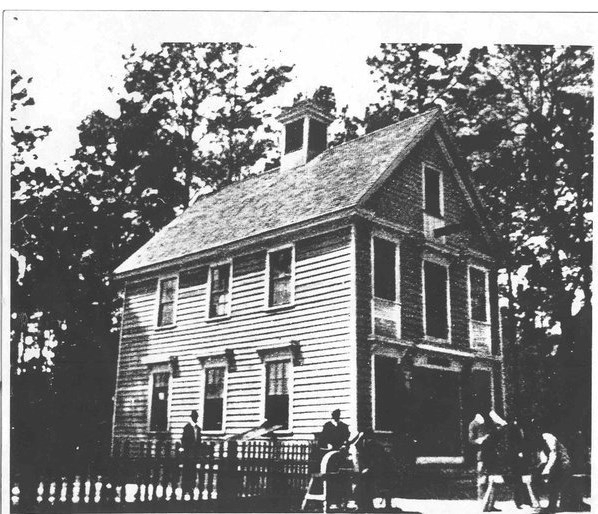 Dorchester Academy was established by the American Missionary's Association (AMA) during the 1870’s and 1880’s. Soon after the Civil War in 1868, the AMA started a primary school and Congregational Church three miles west of the old Midway Church. The Midway Congregational Church was established in 1752, and still sits on the side of what's called the Coastal Highway. The colored members of the church worshiped with the whites throughout the entire existence of the church. In 1870, William A Golding, lead efforts to open a productive school. One of his many accomplishments was acquiring funding from the Peabody Foundation; and meeting their requirements of a minimum average enrollment of 85 students and two teachers. In 1875, a Board of Trustees was elected and a school charter established. The school prospered under Snelson's leadership, providing both a boarding and a day school. 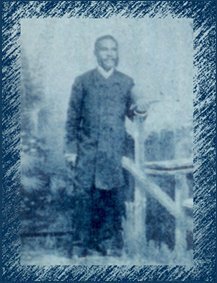 Despite having made great strides as an educational leader where he increased school attendance, provided additional teaching staff, and acquired funds from the Peabody Foundation, Floyd Snelson was sent to Africa in 1877 by the AMA to perform missionary work. The initial goal of the Academy was to provide a liberal education to the community. Soon after the Academy was established, the need for industrial education became apparent and the Academy's curriculum was expanded to meet this need. Vocational training focused on the immediate trade needs for blacksmiths, bricklayers, carpenters, plasterers, and wheelwrights. In recognition of the value of an industrial education, the 1892 AMA Annual Report stated that 'The lack of skill in labor and in the inability for skilled labor cannot but invite injustice. By 1897, five years later, the African American community was competing in the workforce for jobs in the vocational trades. In 1896 the Dorchester Academy graduated the first high school class in Liberty County of all races. The community had such a strong desire to attend school and improve their personal well being that there were a number of students who walked 7, 10, 13 and 17 miles one way just to attend class. Students for the most part would start work in the fields early in the morning, walk seven miles to attend school, return home and work in the fields till dark. 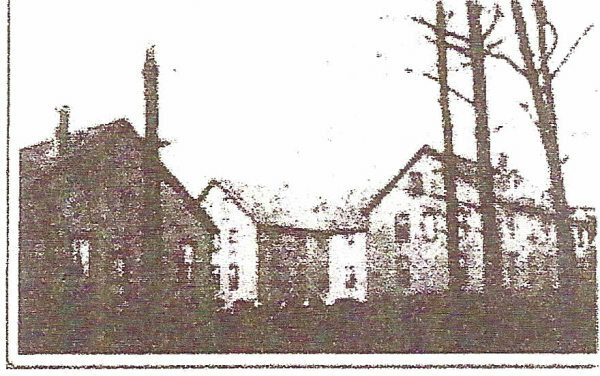 The 30-acre campus in 1986-87 included school buildings, teachers home, principal's home, girls boarding hall, boy's dormitory, dining hall, kitchen, pantry, laundry and industrial building. By 1903, enrollment was above 450 and Dorchester Academy celebrated its 13th anniversary.